Discussing the psychological and social context of your pain in the first session helps to build a clearer picture for diagnosis and create a more holistic treatment plan. Experienced physiotherapists have an enhanced ability to identify conditions quickly and accurately. They are also able to give succinct, digestible advice regarding treatment and management. Feeling like you are part of the process and not held at a distance significantly improves results and makes for a more relaxing, comfortable treatment experience. The development of specific, measurable and realistic goals alongside time-based milestones allows you to feel confident in making tangible progress towards healing. Understanding the ins and outs of your condition will not only enable you to heal faster but also maintain results. You should become educated enough to self-manage post-treatment. All too frequently, patients walk away from multiple practitioner appointments with little clarity on the cause of their symptoms or a clear path forward. Leveraging open communication and a collaborative approach to treatment helps both accelerate healing and elevate the patient’s experience. 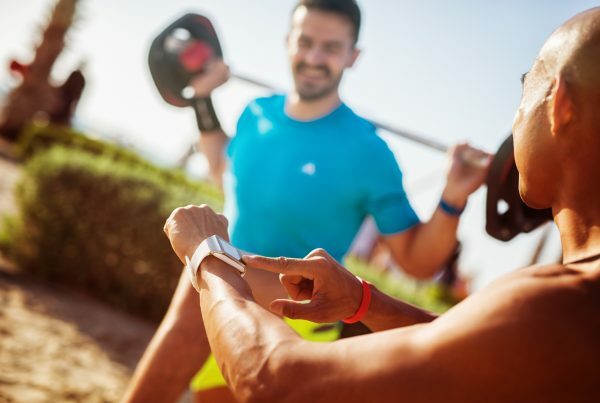 The ability to understand the background and causation of a particular condition helps you to incorporate preventative measures into your daily routine. Feeling like you are ‘on the same team’ as the clinician and have full visibility of the treatment plan paves the way for a supportive, open and productive healing process. The first session will involve a thorough subjective examination and assessment to help the clinician understand the context of your pain state. The therapist will then perform a series of tests, scans and actions in order to uncover the cause of the problem before establishing an accurate diagnosis and treatment plan. You should leave your first session with a thorough understanding of your condition and how it can best be resolved or managed. 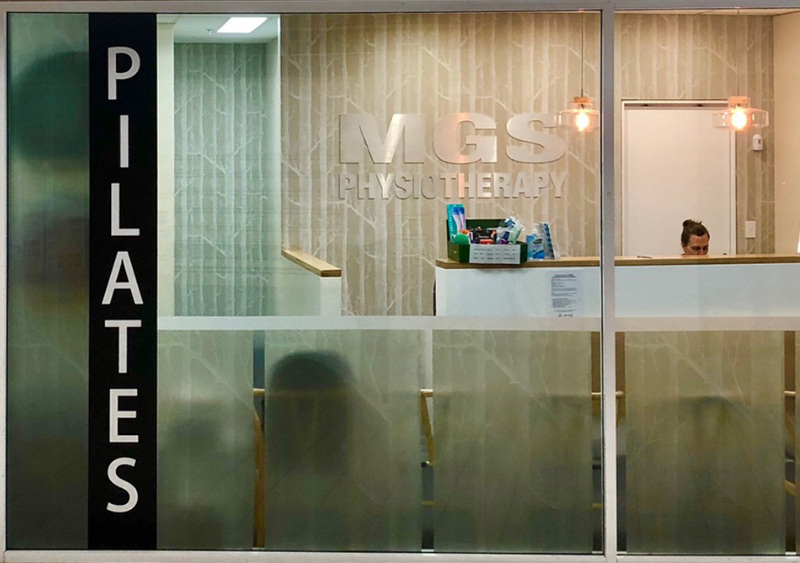 Physiotherapists are well versed in working with GPs and specialists to help build up a clear overall picture. The diagnosis and plan may take 2-3 sessions to finalise. Understanding the ‘what’ and ‘why’ behind your condition as well as being armed with a detailed treatment plan and well-defined milestones will ensure a faster rate of recovery. It is essential that you follow the in-home exercise program in order to achieve long-term results. Manly. Mona Vale. North Curl Curl. We pride ourselves on our attentive service as well as the warm, friendly atmosphere that we’ve come to be known for. 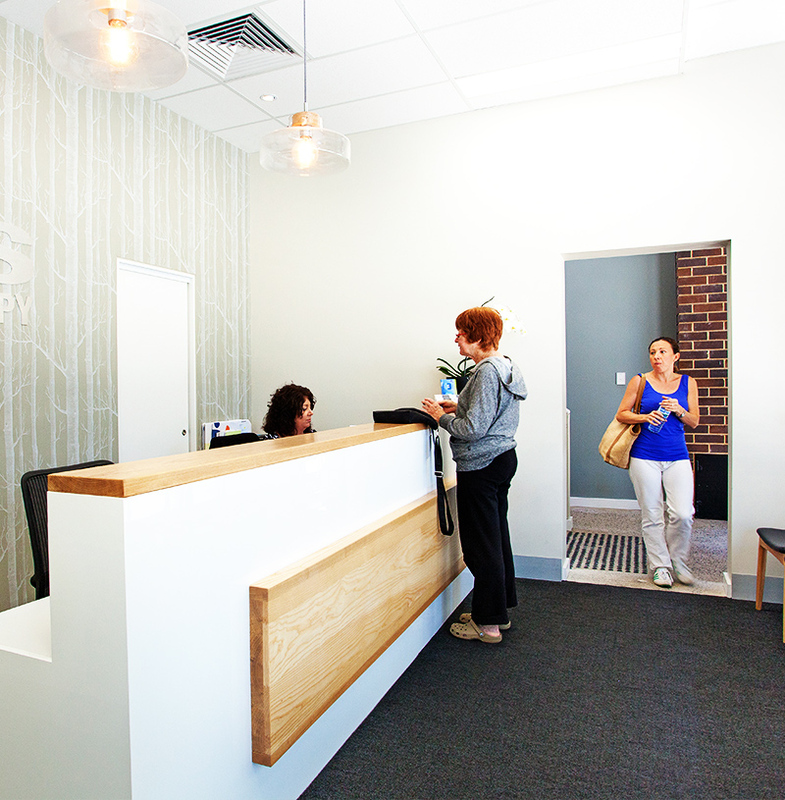 We want you to feel relaxed and comfortable in the clinic but also confident that you’ll be in and out on time, with the results you need. Our approach is anchored in trust, care and open communication. We’re here to help facilitate and accelerate your unique body’s healing process – whatever that means for you. We want to make it easier for you to prioritise your health. That’s why we offer flexible, early morning appointments that fit into your busy schedule. Treating the symptoms will only mask the underlying cause. We work consultatively with you, and experiment until we unearth the real root of your issue. One of the reasons we proudly hold so many lasting client relationships is our dedication to actively listening to people’s problems, feelings and intentions. Yes! You can call find the clinic phone numbers at the very top of the page on a desktop, or in the side menu on a mobile. You will find our Receptionists very friendly and helpful. They will find a time that suits you and make sure you know where to park, how to get there and where we are. Do I need a doctor to refer me to you first? You do not need a referral from a doctor to see a physiotherapist however if you do have one please bring it along. We like to communicate with your doctor and any other practitioners involved in your care. Will you remind me that I have an appointment with you? Yes! You will have your appointment confirmed a day or so before by text, email or telephone call – whichever you prefer. Appointments are scheduled a minimum of 30 minutes apart. We find that in the majority of cases that this is the most appropriate amount of time. In more complex conditions or for multiple injuries longer appointments can be arranged. Yes please! Any investigations or scans relating to the condition will help us understand your presentation better. Even if you just have the reports from scans they will be very helpful. Likewise any notes from other Therapists or doctors would be great. If you don’t have anything then don’t worry just bring yourself. If you have problems related to walking or sport then please bring your runners or boots in for use to look at. If you have a WorkCover claim or were injured at work then please bring your claim number. If you do not have a claim number but intend to get one please advise our receptionist when you arrive. Our aim is that everyone receives the attention they require and while achieving this we attempt to utilise all of our available time. If you are running late please call ahead and our Receptionist will check with your physio to see if it is possible to still see you. There may not be enough time to attend to your needs effectively. If we rush you through your treatment it is at best not helpful to you and at worst unsafe. We can simply reschedule your appointment for a later time. We’re always helping, educating or learning. Find out what we’ve been up to.